Most people take out loans at some point in life, though few of us possess a thorough understanding of the loan industry. Myriad terms arise in loan dealings, many of them unfamiliar or confusing. Among these are “share pledge” and “assignment.” Though these terms may both relate to the loan industry, they are fundamentally different. 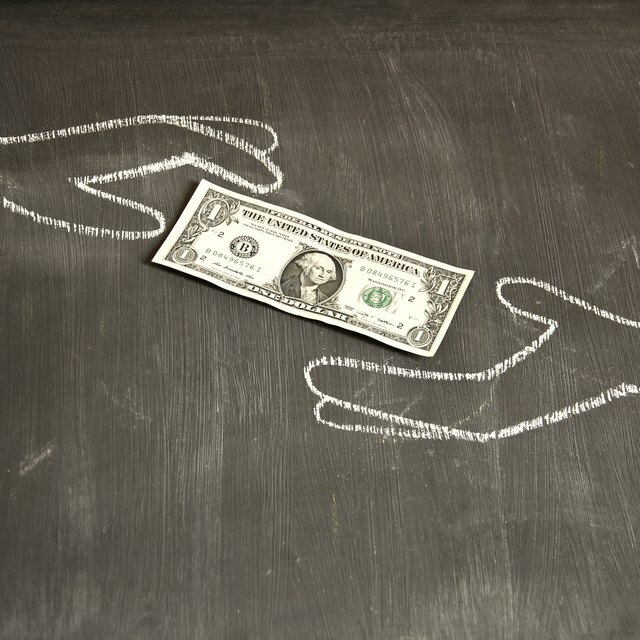 A share pledge constitutes the process of providing collateral in exchange for a loan. For instance, a publicly traded company may pledge stock as collateral for a loan. The company holds the stock under the name of the loan provider for the duration of the loan. Any loan made against such collateral constitutes a share-pledge loan. Credit unions provide share-pledge loans to account holders against the balance of a savings account. This term may also refer to a situation in which a company pledges shares to an organization or individual. An assignment constitutes an action taken with a contract. Assignment occurs when the owner of a contract, known as the assignor, gives a contract to another party, known as the assignee. The assignee assumes all responsibilities and benefits of the contract. When it comes to loans, assignments relate primarily to mortgages and the transfer of a mortgage contract from one party to another. Mortgages and other contracts sometimes contain provisions limiting or stipulating conditions for assignment. Share-pledge loans don’t related to an assignment at all. Share pledge loans only occur when you pledge savings or shares in a publicly traded company as collateral for a loan. An assignment occurs when a contract passes from one party to another. While a share pledge and an assignment constitute actions, a share-pledge loan is a type of loan, making it fundamentally different from an assignment – one is a document, the other an action taken with a document. Other differences exist between an assignment and a share pledge. Share pledges and share-pledge loans relate primarily to personal or corporate finance. An assignment, on the other hand, relates to any contract. With regard to loans, assignments relate to real estate law and the transfer of mortgages. Furthermore, a share pledge may actually constitute the pledging of shares unrelated to loans or collateral, hence the term holds two meanings. An assignment, with regard to contracts, holds only one meaning.